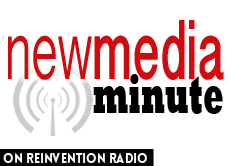 The Reinvention Radio Crew discuss the impact of WiFi in the car being a standard feature. New Media accessibility is greater all the way around. Wade says we need to further define the terms for new media.